It’s that every other Wednesday, which means we have another special edition of Old Town Radio in store for your aural pleasure. 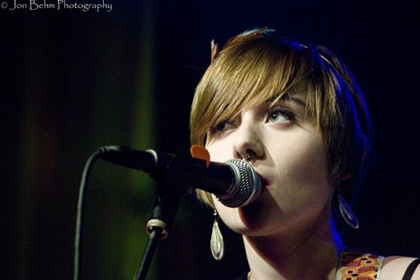 Tonight, we have a plethora of quality hand picked tunes to help get you over the hump, featuring brand new music from the likes of: Neko Case, M. Ward, Phosphorescent, Dan Auerbach, JJ Cale, The Heartless Bastards, & Jessica Lea Mayfield. As always, we’ve got some old standards that we’ll be throwing into the mix as well. Tune in tonight at 7:00 MT in the Park City area at 91.9 FM, or listen worldwide online at kpcw.org. Not sure where this image came from… something I came across while browsing Image Spark. 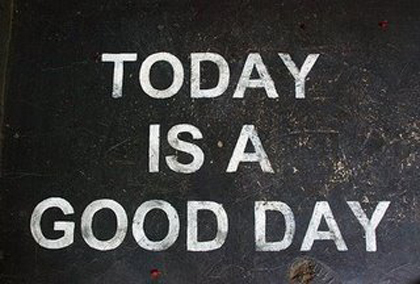 However, I felt it’s sentiments were quite appropriate for a lazy Sunday, so props to the owner, whoever you are. 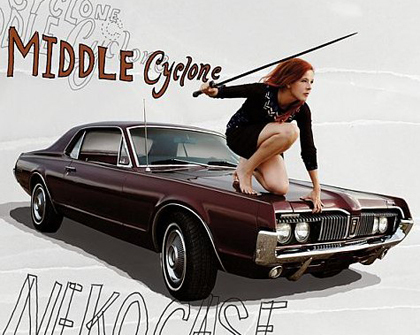 The always charming Americana-rock goddess, Neko Case, appeared on Sound Opinions this past week in support of Middle Cyclone which hits shelves this Tuesday. Hear the interview at Sound Opinions. Lets see your rack. A cool article on the San Francisco Bike Coalition and bike racks. Via Wired. Tons of beautiful hand-lettered type and screen printed t-shirts courtesy of the Print Brigade. Need some inspiration. Lovely Package has enough exquisite package design to keep you busy for a while. Especially love the alcohol and tobacco sections. Printmaker Ben Kopf has some excellent prints available. Head over to his store at inkdustrial to check them out. Via OMG Posters. Tune in tonight for another very special edition of Old Town Radio. 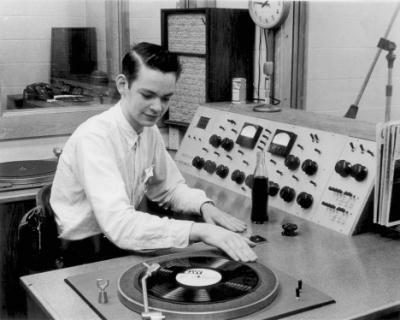 As always, tonight we’re featuring some brand new ones along with a few classics sprinkled in, all which can only be heard over the airways on KPCW. I’ll also be spinning some tracks off the Eccentric Soul : Capsoul Label which came in the mail this week (happy birthday me). Check it out tonight at 7:00 PM mountain time on KPCW 91.9 FM, or for those of you non-Parkites, online at KPCW.org.